Such is the intent of the January 26 meeting held by the youth ministry in the Archdiocese of Washington, D.C., along with the John Paul II National Shrine, the Basilica of the Immaculate Conception of the Virgin Mary and the Catholic University of America (CUA), Panama in the Capital. 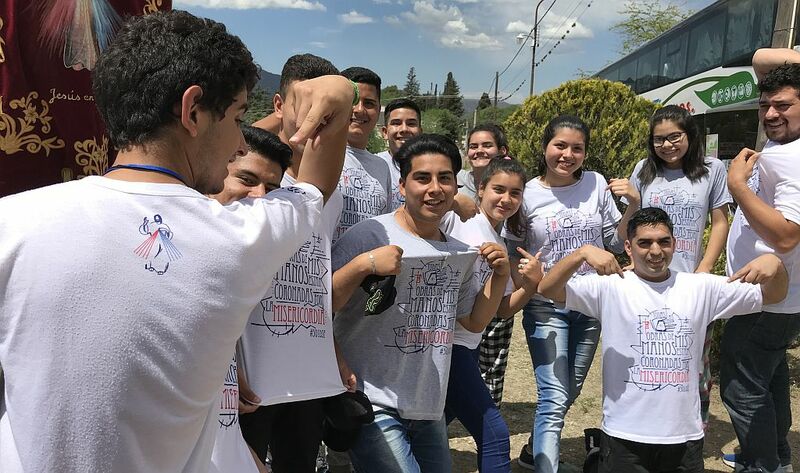 Thousands of young people who will not be able to go to Panama will gather in Washington, D.C., the US capital, in order to unite in prayer, to share their faith with their peers, listen to lectures and to express the joy of being a Christian! They will also be able to listen to the live broadcast of a meeting with Pope Francis in Panama and learn about the culture of this country. The event will be attended by sisters of the Łagiewniki community of the Congregation of Our Lady of Mercy.